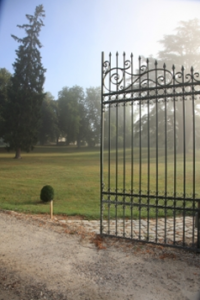 Secret and discrete, Château Reynon is the Dubourdieu’s crown jewel. Today we’re taking you on a whistle-stop tour of this veritable “garden”, as the Bordelais family like to call it! Dubourdieu. The name sounds familiar doesn’t it? Of course it does! 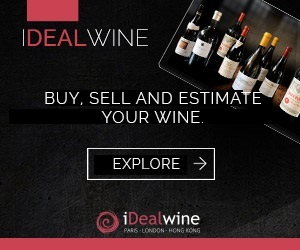 It will remind you of Denis Dubourdieu, great figure of the Bordeaux vineyard. 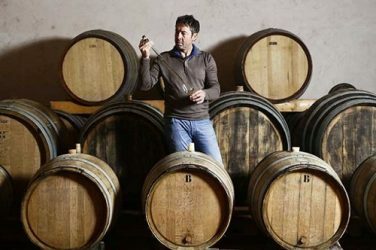 Having passed away in 2016, this owner of different châteaux (Doisy-Daëne and Cantegril in Sauternes, Haura and le Clos Floridène in Graves), left an indelible imprint on Bordeaux’s University of Oenology, where he worked. The man we knew as the “the pope of white wine”, thanks to his keen interest for sweet and dessert wines, also passed his know-how down to some of the region’s iconic domains, such as Château d’Yquem (Premier Cru Classé Supérieur of the 1855 Classifications of Sauternes and Barsac), Château de Rayne-Vigneau (Premier Cru Classé in the same classification), Château Margaux, Château Cheval Blanc and Château Haut-Bailly… Among many others. Bought in 1958 by Florence Dubourdieu’s father, Château Reynon, situated in the Premières Côtes de Bordeaux, Florence and her husband took over the running of the château in 1976. As you may have guessed, with this many strings to his bow, Denis Dubourdieu has succeeded in producing wines of incredible complexity and purity. A magnificent success which has been carried on by his wife and two sons Jean-Jacques and Fabrice. This complexity is the result of the unique blends of each one of the parcels in their “garden”. Careful and respectful work in the vineyard means that the berries can retain their purity. These genuine vine gardeners have kept their “red vineyard” and “white vineyard” in which they cultivate local varieties (Merlot, Cabernet Sauvignon, Petit Verdot, Sauvignon and Sémillon) under the warm, golden light of the South-West. Harvests are done by hand, herbicides are forbidden, pesticides are limited and the gentle vinifications are temperature-controlled. The wines are matured with a little new wood. 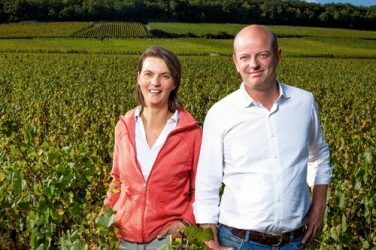 It would therefore seem that “cultivating one’s vineyard like a garden” pays off: with time, effort, and daring, Château Reynon has risen to the heights of its appellation. You will see for yourself: these perfectly-balanced wines with their crunchy fruit are irresistible! 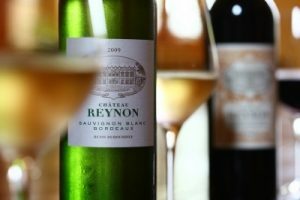 Château Reynon’s white wine is a blend of mostly Sauvignon, completed by some Sémillon. It is typical of the whites of this region, with its aromas of lemon, grapefruit and its mineral, toasty notes. On the palate, it is unctuous, balanced, fresh and has a lovely, lingering finish. This property is situated in the foothills of the Garonne valley, in Beguey, a neighbouring commune of Cadillac. 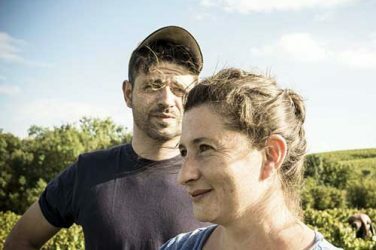 After the death of the enologist Denis Dubourdieu, his wife Florence took over the ropes, helped by her sons Jean-Jacques and Fabrice, who work full-time in the winery. 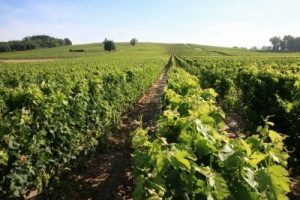 Always on the lookout for new experiences, it is here, and at Clos Floridène (Graves) that Denis Dubourdieu had defined the style of his reds and his famous dry, white Sauvignons which have contributed to his worldwide renown. The wines: the white 2016 is a concoction of citrus fruits. The nose has hints of lime. On the palate, it is vibrant, taut, with a lightly tannic finish that suggests zest and coriander. Produced from a fresh vintage, the 2014 red is acidic and thirst-quenching. It clearly has great aging potential. 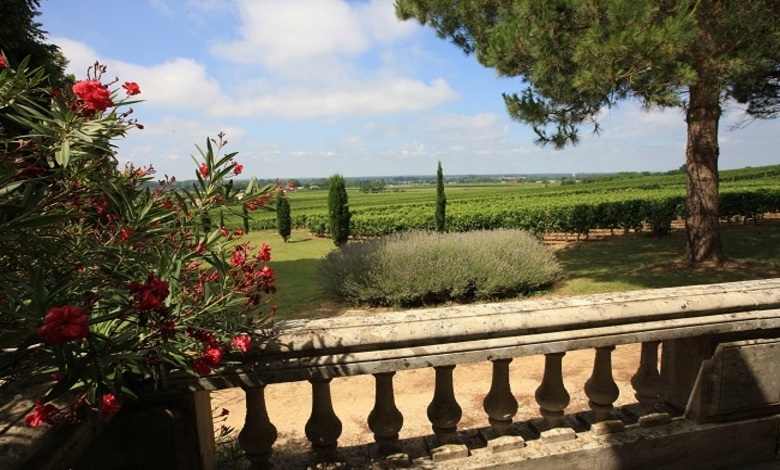 Château Reynon is one of the most renowned crus in the Côtes de Bordeaux, producing svelte and sophisticated red and white wines.